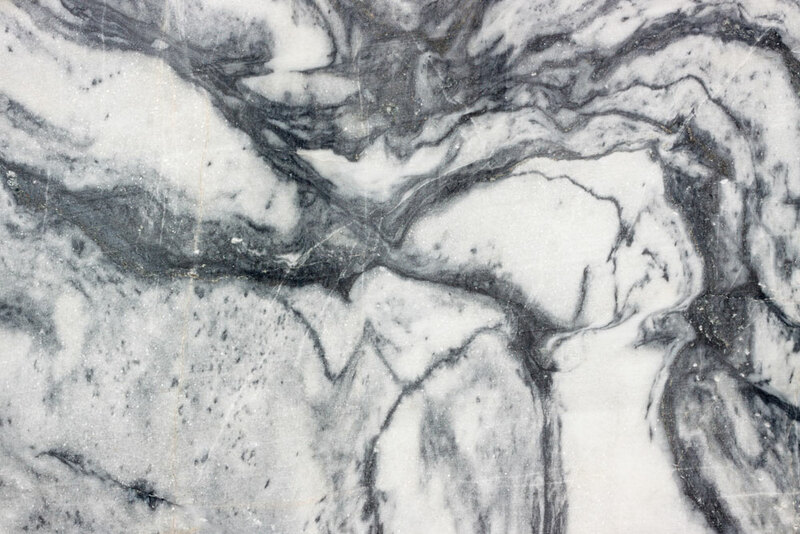 Founded on marble restoration and marble floor polishing, MARBLELIFE® now offers granite restoration, terrazzo restoration, limestone restoration, travertine restoration and ceramic / porcelain tile and grout cleaning and restoration. Whatever your stone, tile or grout problems, MARBLELIFE® can deliver the results you need. Please click here to visit our MARBLELIFE® of Orange County website. We will do a walk through inspection of the areas before we leave your home and give you some tips on how to maintain your stone. The above products are also available in economical quart concentrated and gallon concentrated sizes. MARBLELIFE® Maxout Tile & Grout Cleaner – 32 oz. MARBLELIFE® Granite Sealer – 4 oz. MARBLELIFE® Grout Sealer – 16 oz. MARBLELIFE® Stone Sealer – 16 oz. MARBLELIFE® Marble Gloss Conditioner – 16 oz. MARBLELIFE® Soap & Scum Remover – 16 oz.